Grab some bobby pins, hairspray, a sparkly clippy, your best dancing shoes! 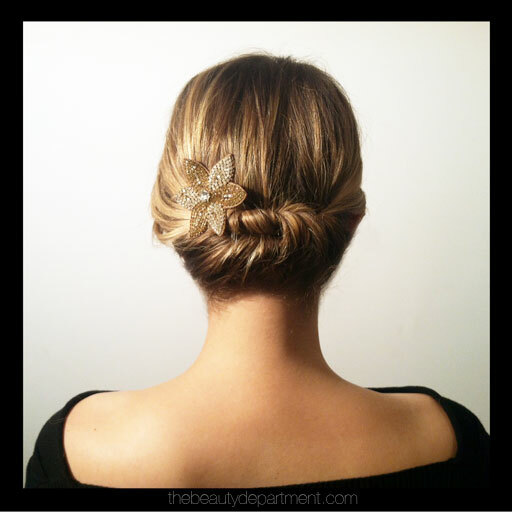 This DIY Quick hair Twist is your New Years “do”! 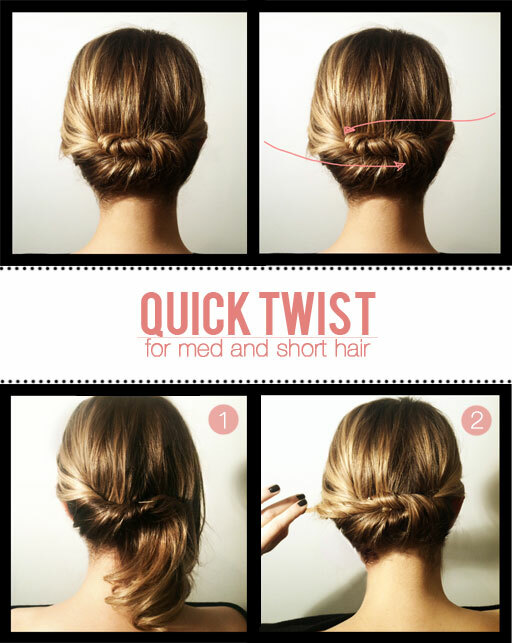 Perfect for those out there with short and medium hair, just like me! Love it and I love the people at The Beauty Department for the DIY Quick Hair Twist!